Rosa is cursed by the sea–at least that’s what they say. 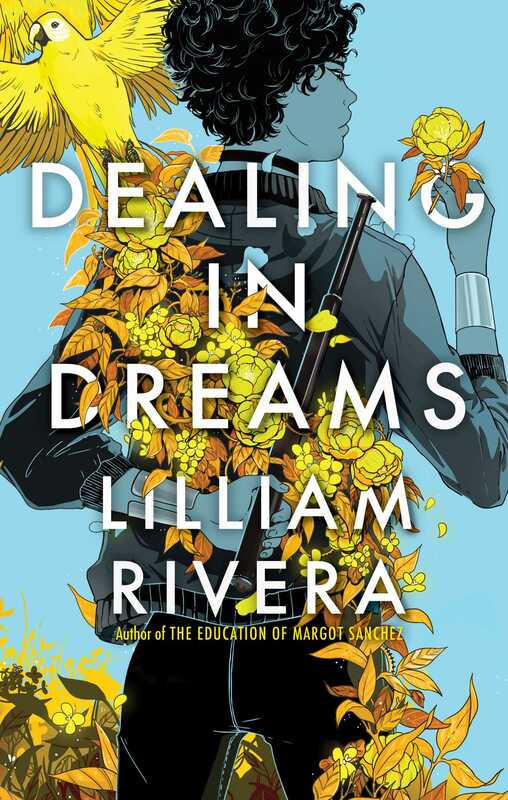 As her college decision looms, Rosa collides—literally—with Alex Aquino, the mysterious boy with tattoos of the ocean whose family owns the marina. With her heart, her family, and her future on the line, can Rosa break a curse and find her place beyond the horizon? I’m so glad Labyrinth Lost is on this list! Brooklyn Brujas is one of my favourite series. 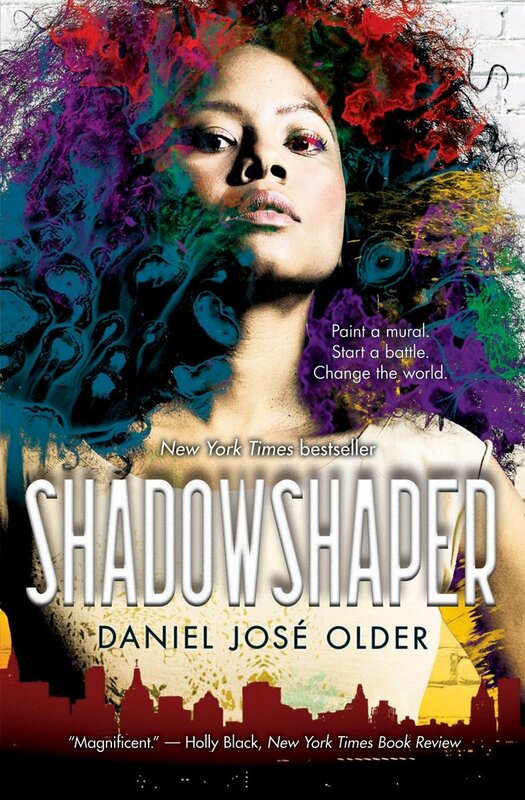 Both Shadowshaper and The Storm Runner are on my TBR! I still need to read all of these! ahh I hope you enjoy Brooklyn Brujas! What a great list! 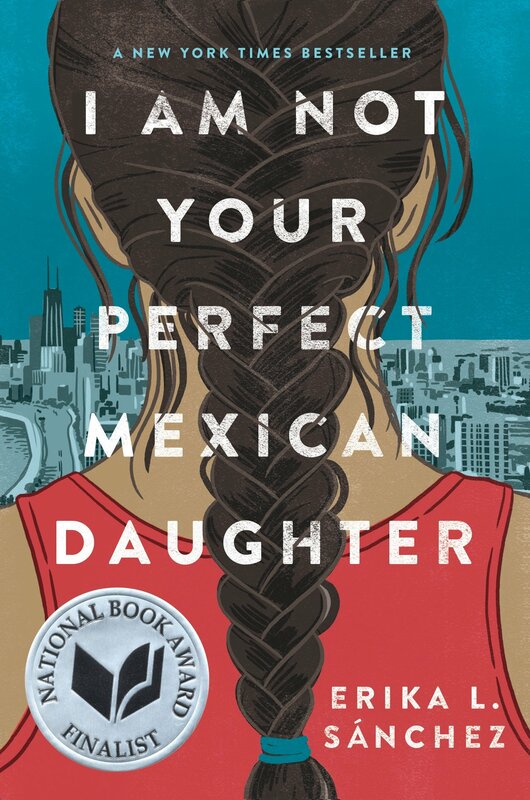 I actually didn’t really like I’m Not Your Perfect Mexican Daughter, but I can see why so many readers would love it and identify with the main character. 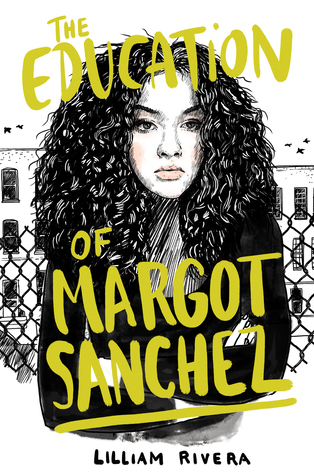 I listened to the audiobook and the narrator was also Mexican, which added a lovely touch to the experience. An author I really like from Latin America (Chile) is Isabel Allende. City of Beasts is her young adult series. I remember reading and loving the three books with all my heart. Then, she has dozens of adult books. My favorites are The Island Under the Sea (La Isla Bajo el Mar) and House of Spirits. They are so, so good! Looking her up now, thanks! The Storm Runner looks cool! 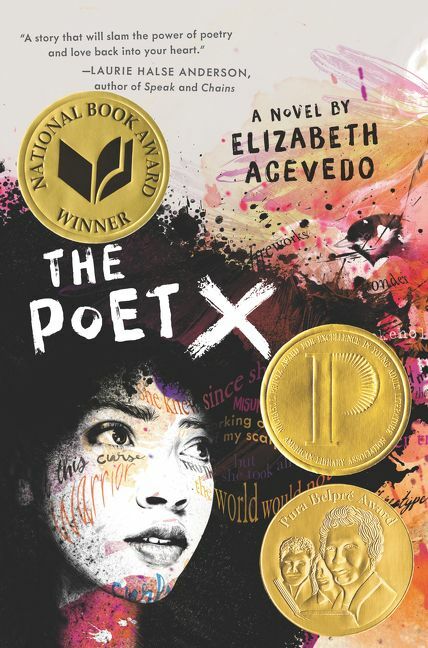 Need to read Poet X one of these days. Both books I need to get to too!